Stock Exchange: Are You Trading On Psychological Tilt? 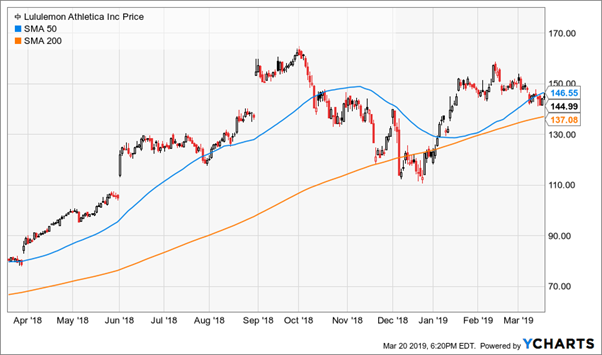 Review: Is The Market’s Momentum Back? 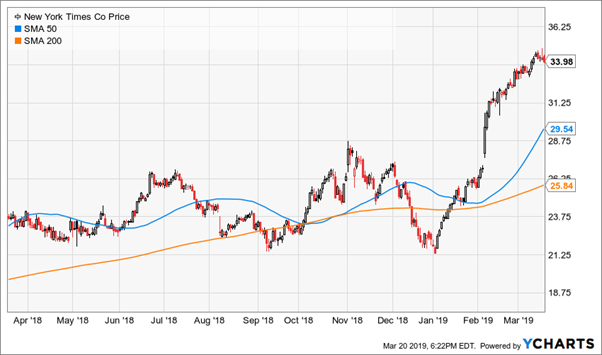 Our previous Stock Exchange asked: Is The Market’s Momentum Back? 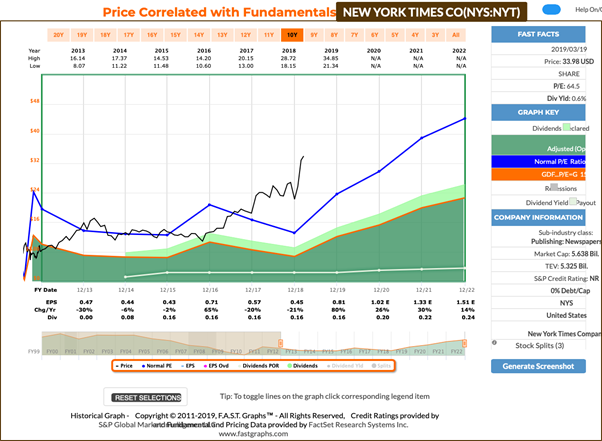 We described momentum trading as strategy whereby traders buy or sell according to recent price trends. And following the harsh Q4 sell-off, we noted the market continues to trend higher this year. This Week: Are You Trading On Psychological Tilt? 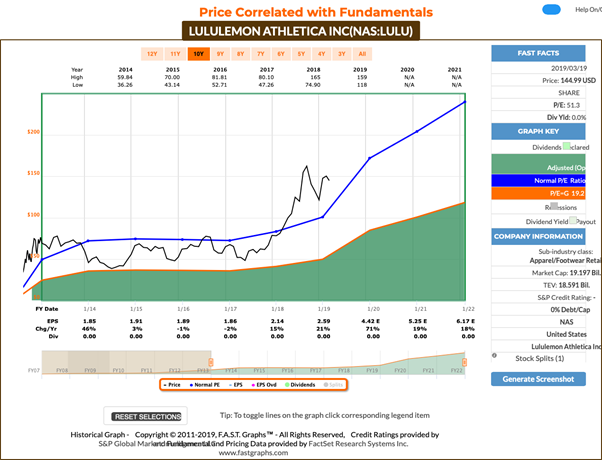 Holmes: This week I sold my shares of Lululemon Athletica (LULU). You may recall I purchased them earlier this month on March 4th. Blue Harbinger: Yes, I recall that purchase. You explained that you are a technical trader focused on dip buying. But why did you sell? Holmes: The set-up was right for the purchase, but I wasn’t seeing the price action I was expecting, so I exited this one. There’ll be more setups and opportunities ahead. BH: Oh, so you’re basically saying you chickened out and sold out of fear. Holmes: No, that’s not what I am saying. I don’t trade with the same psychological tilts as you humans. I am an objective technical trading model, and when conditions aren’t right–I exit my trades. BH: Alright, well I see from the earlier performance table, you made some money this week, so congrats. And how about you, Road Runner–do you have any new trades to share with us? Road Runner: I bought shares of the New York Times (NYT) this week. 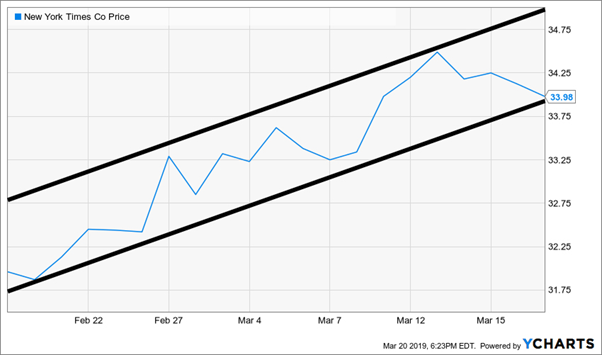 RR: Because I like to buy stocks in the lower end of a rising channel, and then hold them for about 4-weeks. Here’s the setup on New York Times. BH: That stock has actually been on fire so far this year as you can see in the following chart. It’s been volatile though. Don’t you think it’s due for a pullback? RR: I hold my positions for 4 weeks, and then sell. I am a computer-based trading model, so I don’t have the same psychological biases as you humans do. BH: Maybe it’s for the better. New York Times did significantly beat revenue expectations for Q4 anyway. Felix: I don’t have any specific trades to share this week, but I do have a ranking to share. I am a momentum-based technical trading model, and this week I ran the stocks of the Russell 2000 (Small Caps) through my model, and I’ve ranked the top 20 below. With the market rebounding this year, it may seem like “we are due” for a pullback. However, a lot of traders were saying that in January and February too, and it hasn’t happened yet. Trading based on what you think the market should do can be a psychological trading error that prevents you from making money. If you are wrong on a trade, that’s fine–it happens. 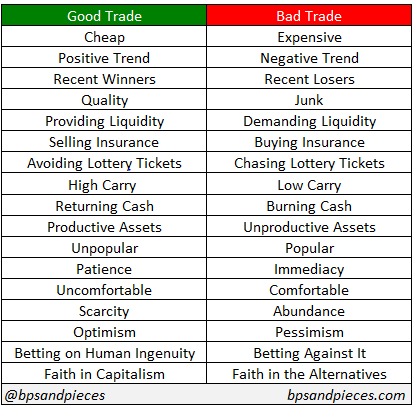 But don’t stick to bad trades just because your ego and/or psychological biases are getting in the way. In fact, don’t enter trades that are based on your own tilted psychological biases either, if you can help it.